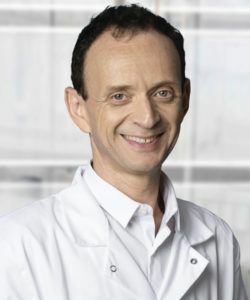 Professor Gabriel Perlemuter is a renowned hepatology professor. He is the head of a research team at France’s National Institute for Health and Medical Research (INSERM) and of the hepato-gastroenterology department at Antoine-Béclère University Hospital. 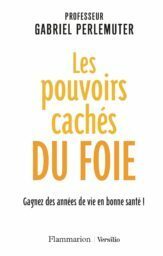 He previously coauthored a bestselling book on bacteria with Dr. Anne-Marie Cassard, a researcher in metabolic liver diseases.